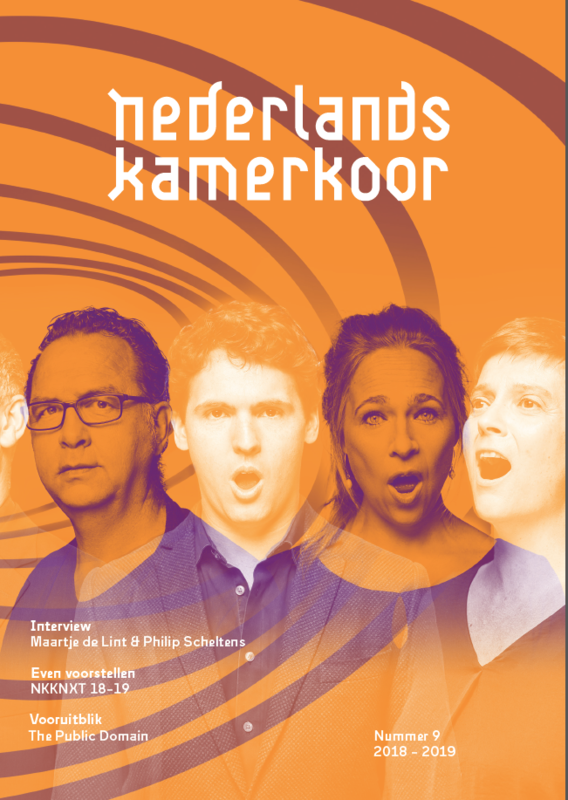 This summer, the Nederlands Kamerkoor goes on tour in China, and gives concerts in seven important cities. The choir will be led by Sigvards Kļava (chief conductor of Latvian Chamber Choir). One of the highlights of the tour is a concert at the Choral Festival from the National Centre for the Performing Arts in Beijing. The tour ends in Guangzhou, capital of Guangdong, the sister province of Utrecht. Do you want to be informed about the tour? Follow us on Facebook and Twitter!